We’ll come and meet you or a keyholder and estimate the value of your property. Once the property’s being market, we receive emails and phone calls on your behalf from prospective purchasers of all nationalities (so no need to worry about missing a sale due to language difficulties). You’ll get advice and updates via email, Skype and telephone throughout the time it takes to sell your property. We’ll accompany prospective purchasers to all viewings and carry out all the negotiations. We obtain and package all relevant information from you to give to your Notaire so they can prepare the Compromis de Vente with the minimum delay, once we have found a buyer. We also discuss dates and any special clauses that need to be put into the contract with the Notaire and all parties involved. We instruct Diagnostic Tests and Septic Tank inspections on your behalf. 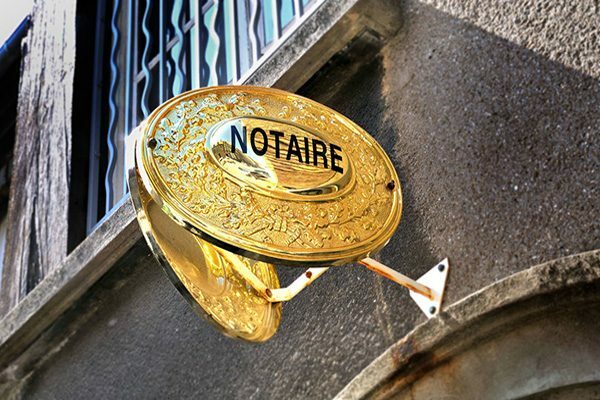 To ensure impartiality, we provide a Court Sworn registered Translator who will accompany you to the Notaire’s office for your completion appointment. And when it’s all completed, we’ll even offer assistance in cancelling and finalising your contracts in France ie. Water, EDF, etc. 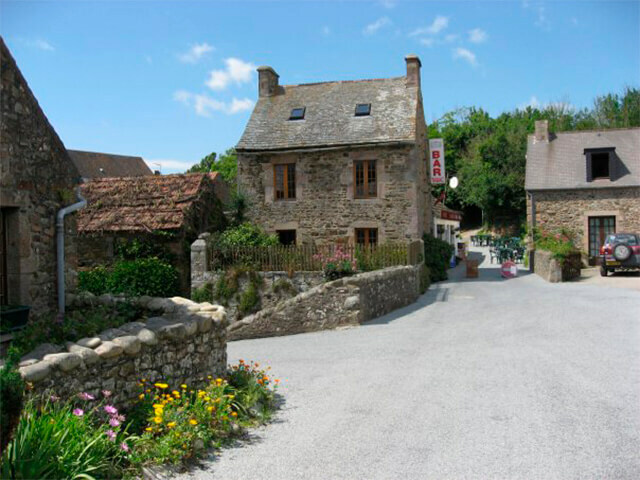 So get in touch with Suzanne in France to arrange for a free valuation of your property, or discuss your requirements. At Suzanne in France we’ll help you every step of the way, right through to providing an independent Court-sworn translator for your completion appointment with the Notaire.